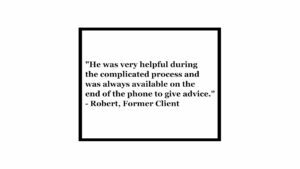 Tyler helped my wife (American citizen) and I (British Citizen) throughout the Immigration process from the beginning through to the successful issue of a Green Card. 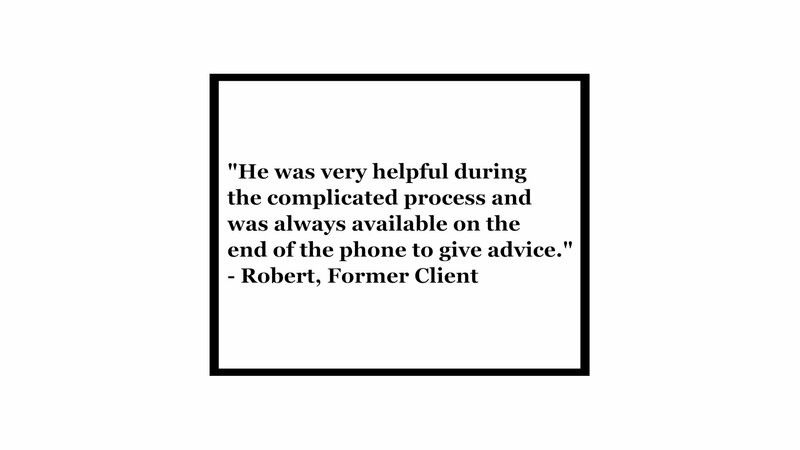 He was very helpful during the complicated process and was always available on the end of the phone to give advice. Tyler went above and beyond in all aspects and I can, without hesitation, thoroughly recommend his services. We’d heard plenty of horror stories concerning the procedure but were relieved when everything went to plan, and quoted timings were met. We had considered tackling the paperwork ourselves, but after some research it quickly became clear it should be conducted by a professional.